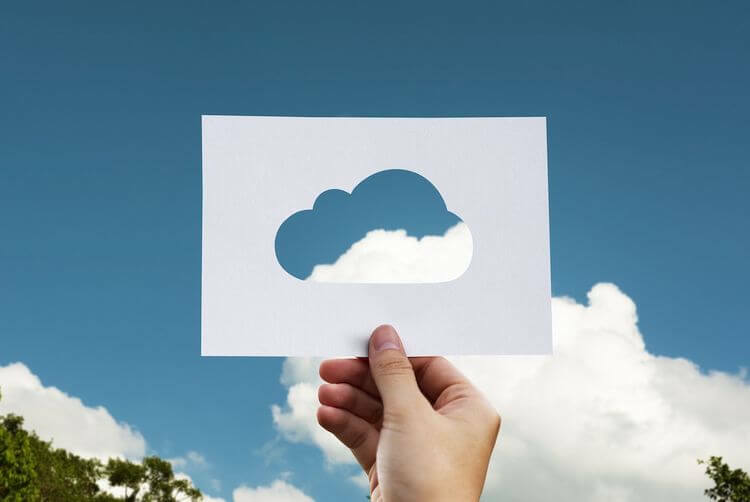 Avoid making a boneheaded business decision by making sure your next hosting choice absolutely includes these top 10 must-have dedicated server features. Dedicated servers offer a whole host of benefits over shared servers. By being able to handle large volumes of website traffic or host high resource-intensive applications, a dedicated server allows you and your end users to experience excellent quality and speed without resources being diverted away to other needs. However, once you have decided that you need a dedicated server, the next question is how to choose the best server for your needs. Given the plethora of companies offering dedicated servers in high tech databanks, it can be difficult to choose the server that is right for you. Combined with the number of different packages available, finding the right option can be difficult, even for experts. To help you in your search, our technical team at KnownHost have provided a list of the top 10 features you need on a dedicated server. DDoS (Distributed Denial of Service) attacks are incredibly common on the internet, and are one of the easiest ways that cybercriminals can attack your website, hoping to gain sensitive information from you. While DDoS protection should be part of the standard defense package, it is well worth double checking, as some dedicated server providers attempt to charge their clients more for this service. Having your site offline, from a DDoS attack, will cost your company in lost revenue, damaged reputation – and possibly put you out of business forever. Your website and your apps are how you increase your revenue, market your brand and engage with customers. As such, you need to ensure that your server is always up and working. Any problems that you encounter may lead to downtime, which will cost you money. Finding a dedicated server which offers round-the-clock customer support will allow you to reduce these periods of downtime and get your website up and running again as quickly as possible. A good dedicated server will allow you to store a backup copy of your server (off-site), just in case things go wrong. Having everything backed up will allow you to return to an earlier version if things go wrong, but will also protect you in case of problems at the server’s end, giving you that extra security and peace of mind. Running your business without backups is unthinkable. When you buy managed hosting, make sure to confirm with the admin/technical team that you’re backups are configured properly, so you can rest easy. Businesses are dynamic, and so are their websites. This means that what you require from a dedicated server at the moment may not be the same as what you need one year down the line. By offering clients flexibility with their packages, a good dedicated server host will be able to cater for all of your current and future needs, with minimal fuss when switching between packages. You should be able to easily switch between dedicated server hosting features without switching IP’s or causing downtime. The ability to flex is essential to your business growth. Building a successful online operation means building on a solid foundation that you can depend on. In practical terms, that means having the latest technology produced by brand name manufacturers and interconnected to the Internet backbone with the fastest, most secure, routers and network appliances available on the market. Premium gear is what keeps top sites online while their competitors are submitting support tickets with their servers offline. Any company can make guarantees about server uptime, because they know that most customers won’t jump through the hoops to collect on the guarantees – and because if they’re bad enough, they can close up shop and reopen under a new name next week. KnownHost uses independently verifiable uptime checkers across hundreds of servers and consistently has better than 99.99% uptime. 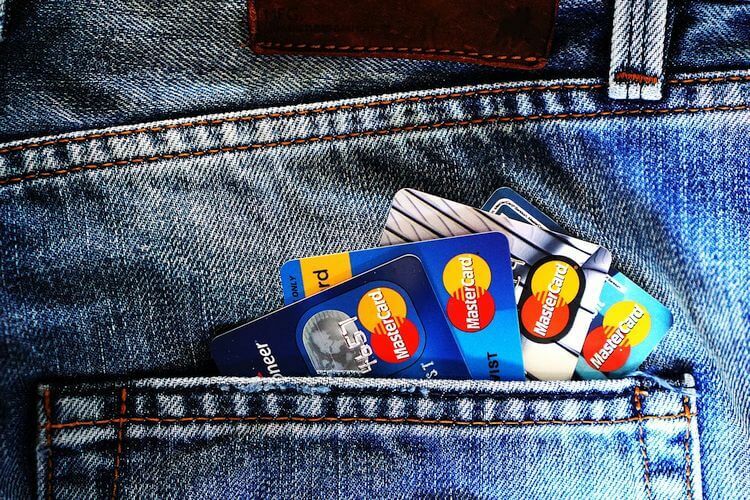 It’s a sign of a good company when they offer you the options to pay monthly, quarterly or annually depending upon your needs. If you run a smaller company, or your revenue is not always consistent, then having the flexibility to pay in a timely manner that suits you will be extremely beneficial for managing your outgoing expenses. Professional dedicated server hosts should also allow you to easily switch between payment plans, in order to accommodate your changing needs. As well as focusing on constant server security, it is important that the dedicated server host you choose has their own internal security procedures. Everything from restricted access to your server to monitored logins is essential in protecting your data, especially if your server contains sensitive information or personal details about your clients. Having an on-shore, American, support team who are experienced professionals is the first step to having a hosting solution that you can trust. Along with security, speed should also be a top priority when it comes dedicated server features. The faster the website or app, the more traffic it can deal with, increasing the potential customer conversions you can make. Good dedicated servers will continuously monitor their speed capabilities, both in terms of ping time and page speed load time. Remember that a slow website will frustrate customers and will often cause them to seek out a competitor’s site instead. When you have narrowed your choice down to just a few hosting providers, you should also check that they have excellent reviews. Looking at professional reviews by experts can provide you with insight into the technical aspects of the dedicated server. 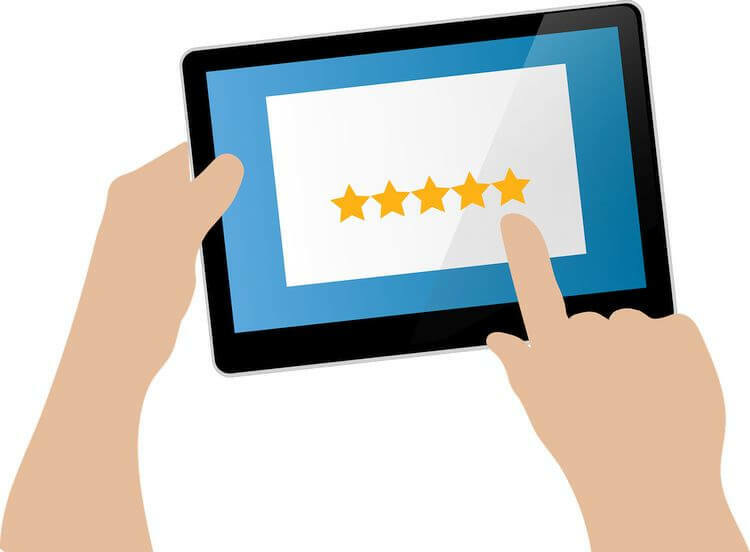 You should also consider the customer reviews, which will give you a greater understanding of the customer experience, and how effective the company is at keeping their clients happy. At KnownHost, we pride ourselves on providing our clients with the best possible dedicated server features and hosting services. Being trusted by clients from over 150 countries, we use state of the art technology to ensure that we can provide high quality servers, with all of the additional features needed, at an affordable price. 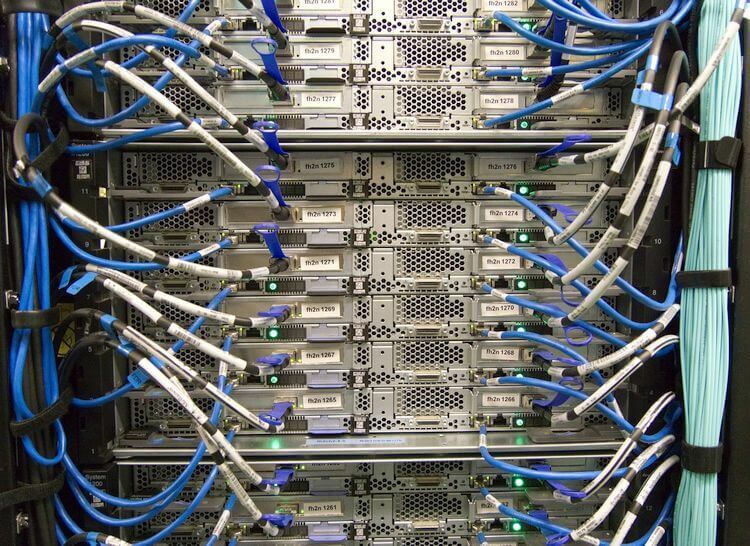 For more information about the services we can provide, take a look at https://www.knownhost.com/managed-dedicated-servers.html, or to discuss setting up a dedicated server with you, you can contact us at https://www.knownhost.com/contact.html. Dedicated servers are really costly than any other hosting server. but his benefits never give an option to his user for any single complain.